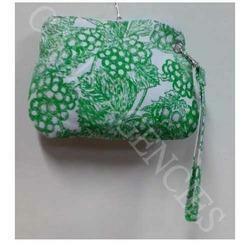 We are one of the leading manufacturers and exporters of Jute pouch bags. 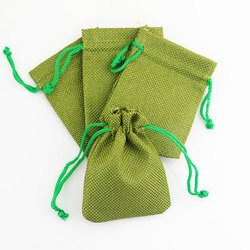 We also make tailor-made Jute pouch bags based on the customer's specifications. 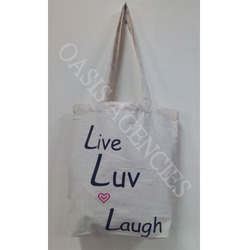 We own a rich experience in dealing with Canvas Pouch Bag in the industry. 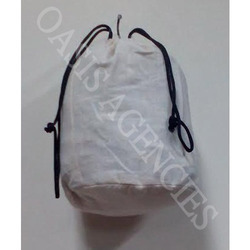 Our offered range of Canvas Pouch Bag is easily and conveniently used by the user. They are specifically designed according to demand of our customers. We never compromise with the product quality and processed our products using the best techniques. 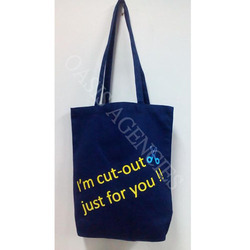 Our ranges of Canvas Pouch Bag are highly appreciated among our clients due to their trouble free performance and superior quality. We have emerged as one of the top most name in the industry for our extensive range of products. We hold expertise in offering an extensive range of Jute Pouches that are acclaimed for optimum quality and exceptional finishing. 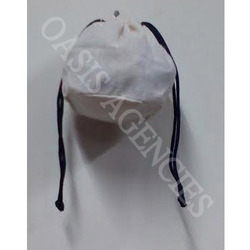 These jute pouches are made up of very high quality and exclusive raw materials which are very attractive and durable, Avail a colorful range of jute bags in attractive colors and a multitude of sizes. With a contrasting white strings, these pouches finishes, these can be used for many purposes. Easy to maintain and carry.